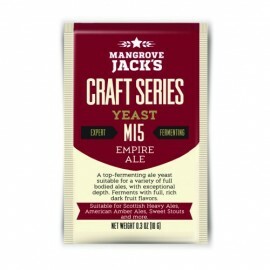 A top-fermenting ale yeast suitable for a variety of full bodied ales, with exceptional depth. Ferments with full, rich dark fruit flavors. 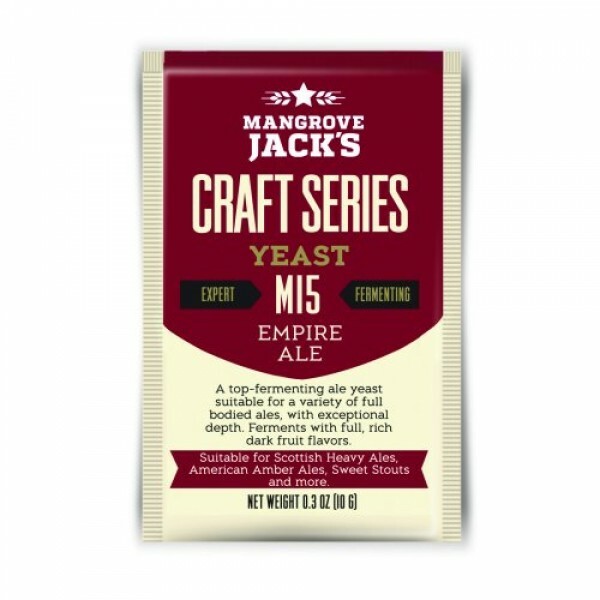 Suitable for Scottish Heavy Ales, American Amber Ales, Sweet Stouts and more.